Question: who’s that one special lady who has always had your back? Who’s been by your side since day 1, and shown you love unconditionally?? Your Mama of course! So isn’t it time to show her exactly how much she means to you by giving her a day of pampering fit for the queen that she is? 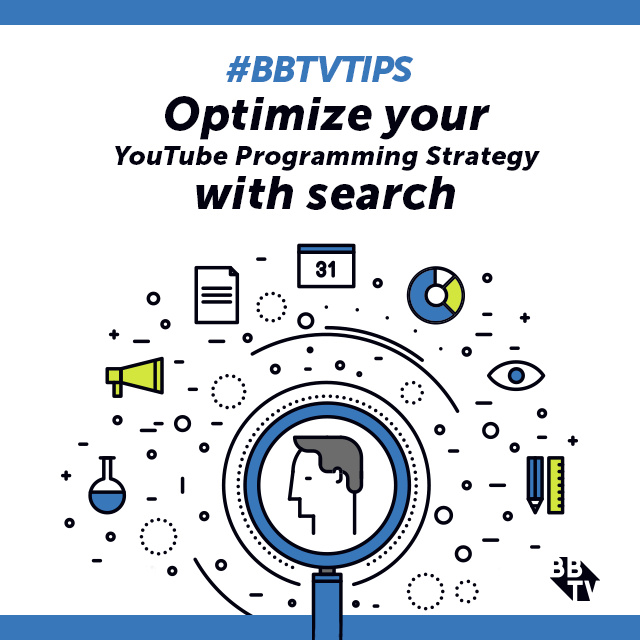 Well BBTV is here to help! 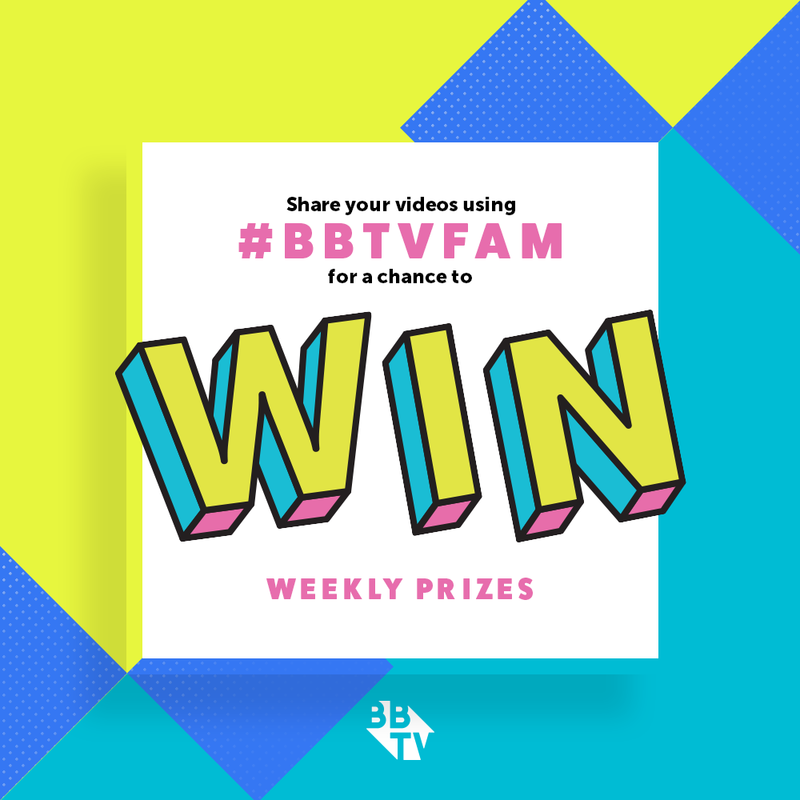 Just in time for Mother’s Day, we want all you BBTV Creators to share your Best MOMents with us across your socials for a chance to win a $250USD gift card to give your mom the VIP treatment she deserves. 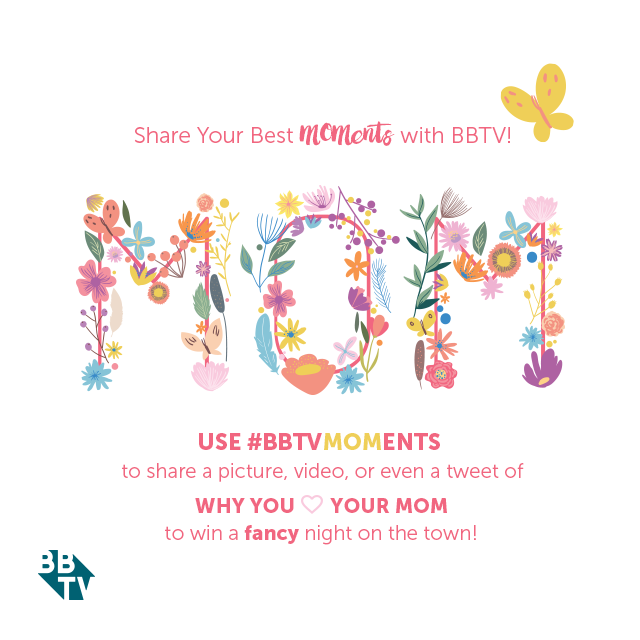 To Enter all you have to do is share a video clip or photo or even a Tweet with us by tagging us on Twitter, Instagram, or Facebook and using the hashtag #BBTVMOMents and explaining why it’s your Best MOMent! So start digging into those old photo albums and home videos for that awwww-mazing mother/child moment, add a sniffle-inducing description, and you and your best lady could be in for a deluxe Mother’s Day treat courtesy of us! The contest will be open until 3pm PST Thursday, May 5th! The winning entry will be revealed on BBTV Twitter at 10AM PST Friday, May 6th. 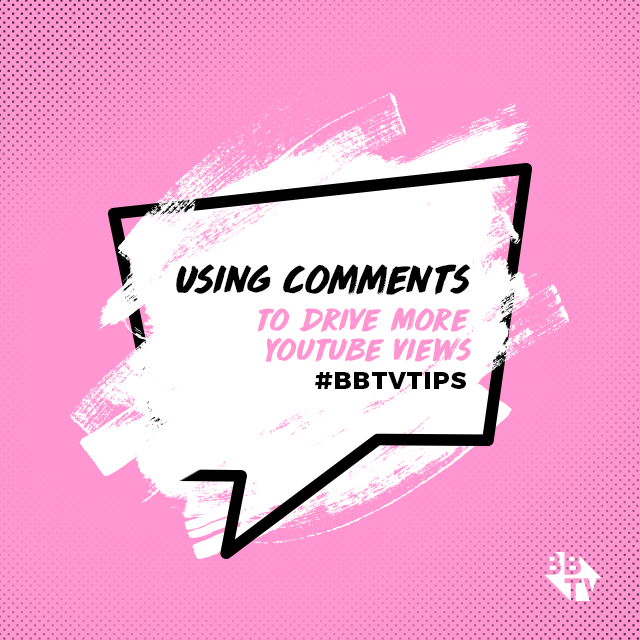 Are you ready to join the #BBTVfam? 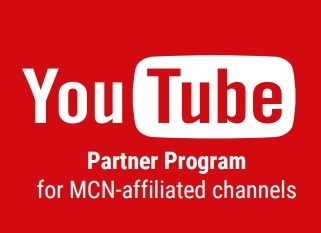 Click below to find out why over 80,000 creators already call BBTV home.